A World War II-era bomb discovered near U.S. military facilities in Wiesbaden, Germany, was safely removed Thursday evening by German authorities, city officials said. The ordnance was discovered in Bierstadt, east of the Army’s Aukamm Housing Area. The base area fell just outside an evacuation zone, which required about 3,000 off-post residents to clear that area by 1 p.m. Thursday. The bomb was successfully defused at 6:30 p.m. and residents were allowed to return to their homes, city officials said. During the bomb removal, the U.S. Army’s Wiesbaden garrison provided a staging area for city emergency vehicles, which helped with the transport of city residents unable to evacuate to a shelter area, the Army said. The bomb weighed about 550 pounds, according to city officials. Such discoveries occur frequently across Germany, which was heavily bombarded during World War II. About 2,000 tons of unexploded bombs and other munitions are found each year in the country. In August 2017, a record 70,000 people had to be evacuated from central Frankfurt after the discovery of a huge British bomb. In May, 50,000 residents of Hanover had to leave their homes for the same reason. Both bombs were safely removed. Occasionally, unexploded ordnance is discovered on U.S. Army posts in Germany. 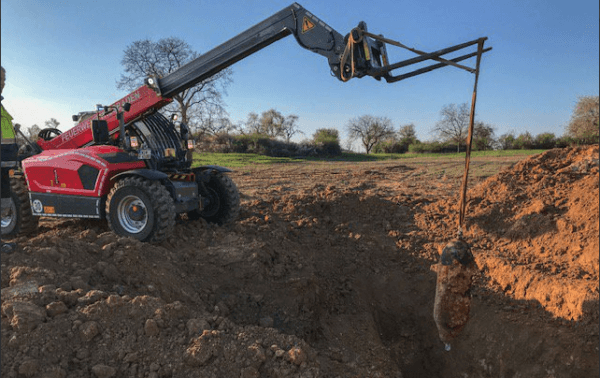 A small WWII bomb was removed in June from the U.S. Army’s Robinson Barracks in Stuttgart after being discovered at a construction site on post.